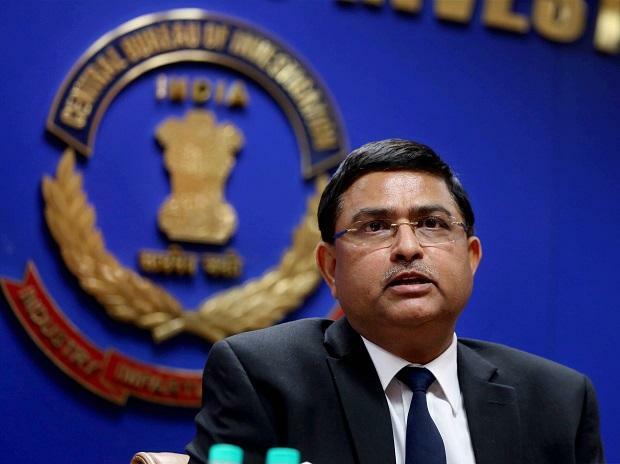 The Supreme Court Thursday dismissed a PIL challenging the appointment of former CBI special director Rakesh Asthana as director general of the Bureau of Civil Aviation Security (BCAS). A bench headed by Chief Justice Ranjan Gogoi refused to entertain the plea filed by lawyer M L Sharma challenging Asthana's appointment in BCAS. The Delhi High Court on January 11 had refused to quash the FIR lodged against Asthana on bribery allegations and set a 10-week deadline to complete the investigation. The government on January 18, however, appointed Asthana as director of BCAS, India's regulatory authority for civil aviation security.